The 27 December episode of Impact Wrestling saw an increased number of viewers than last week’s episode. The episode was able to draw 135,000 viewers, which is an improvement from 20 December’s 116,000. The rating however, stayed the same at 0.04 in the 18-49 demographic. Impact Wrestling has been airing ‘Best of 2018’ episodes since the last two weeks showcasing, well, the best moments of Impact Wrestling from this year. This ‘Best of 2018 Part 2’ episode was actually the second most watched episode since Impact moved to the 10PM time slot in October. The most watched episode in this time-slot was the 13 December edition, which amassed 140,000 viewers. The company has announced that the show is going to move to Pursuit Channel next month. 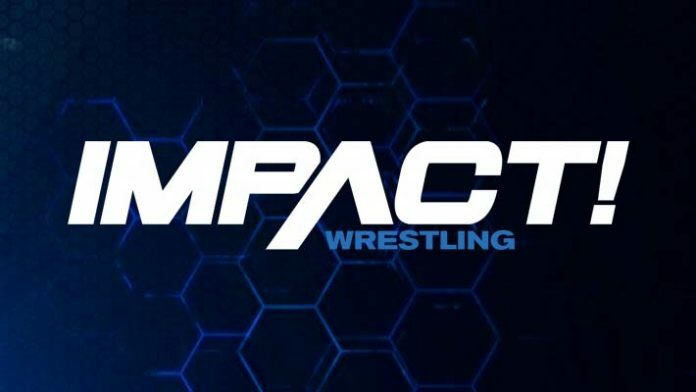 Impact Wrestling Executive Vice President Don Callis said that we can expect a “sexier and edgier” Impact on the primarily hunting and outdoor recreation focused channel.